Meet Jared Kimball, airline pilot turned email marketing guru. On this episode, Jared explains how to market an online course by leveraging the power of email. You’ll learn to identify the key differences between broadcast and autoresponder emails while understanding the power behind any subscriber list—even the smallest ones. You’ll also hear about why a single great email can generate more revenue for your business than a traditional blog post. Jared shares all of this information and more in a way that both relatable and actionable, and I promise you won’t be disappointed. Listen now! Throughout his career in marketing, Jared has identified the top 2 mistakes all entrepreneurs need to avoid when emailing followers. The first is simply not emailing them anything! So many entrepreneurs avoid sending out content simply because they fear losing followers. The second mistake is not examining your past emails and identifying what gained traction and what didn’t. Luckily, there are easy ways to fix these mistakes. Jared recommends that everyone starts sending out content. It could be Q&As, tips and tricks, industry hacks – whatever! As long as you’re reaching out to your audience in an unobtrusive way, you can’t go wrong. He also explains that you need to be writing as if you were talking to a good friend. Be upfront, personable, and let your personality show. After you’ve sent out a few emails, take the best parts from each and incorporate them into a bigger email marketing strategy. In order to learn how to market an online course, you have to understand the key differences between broadcast and autoresponder emails. Jared explains that a broadcast email has a short-term goal and is sent out once to make an announcement or statement. 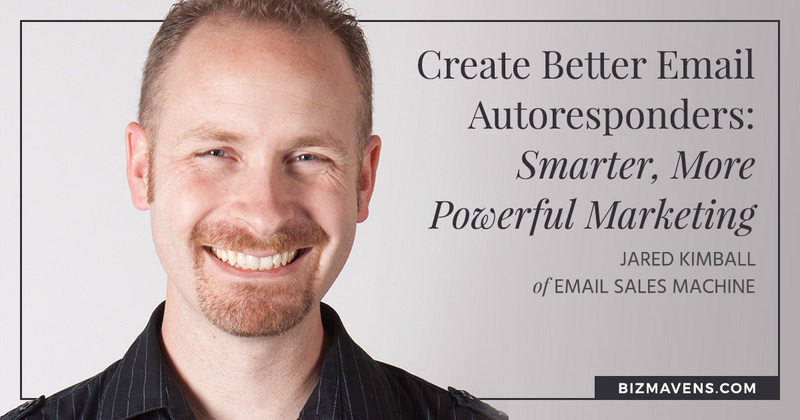 An autoresponder email series accomplishes a similar goal, but across 4 to 6 separate emails. Both can be effective if they’re customized to your business and the individual product/service launch you’re trying to market. For example, if you have developed a new online course, you can advertise it with 2 different strategies. The first would be to send out a single broadcast email upon launch, explaining the product and encouraging people to act on buying it. The second would be to craft a 4 to 6 part series of autoresponders, explaining the problems your product solves, the benefits of your product, and special deals if you purchase by a specific date. The true power of email marketing is found in autoresponders, and it can become your digital salesperson when done well. Jared exclaims that 80% of your sales will come from an autoresponder series – so you can’t afford to neglect this strategy to effectively market an online course. The biggest misconception in email marketing for online courses is that you need a huge list before you’ll see any profit. That’s simply not true! Jared is adamant that keeping a small list of fulfilled, engaged subscribers is far better than a list of 50,000 people that are only moderately aware of your business. The smaller your list = the higher your open rates = higher deliverability. The relationship between you and your followers is far more important than the sheer number of them. 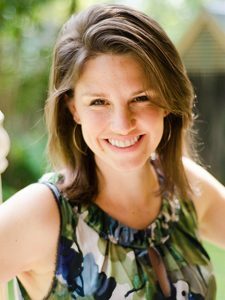 Hear the full story behind why a small list can be immeasurably powerful by giving this episode your full attention.